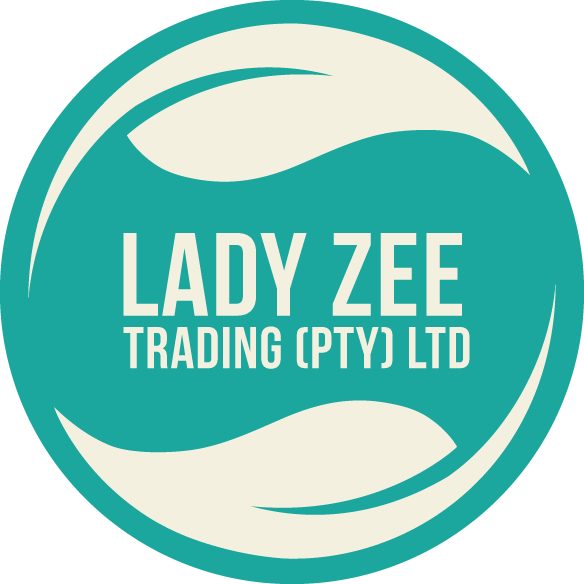 Lady Zee Trading (Pty) Ltd is a 100% Black and female-owned community based company. It was established in 2015 by Ms Zelda Makinita. The company contributes to the development of areas around its place of operations in Cullinan through social upliftment and environmental awareness programmes which it runs from time to time. The company is an environmental management company established in 2015. 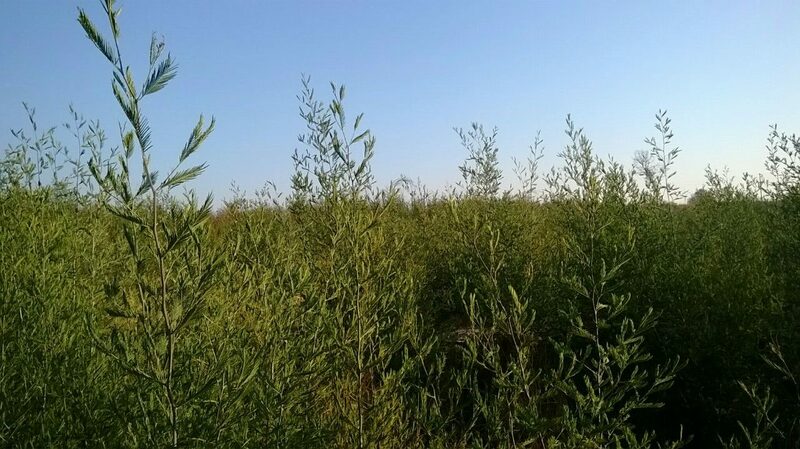 Our area of profession is providing environmental management with the key focus on invasive plant removal. 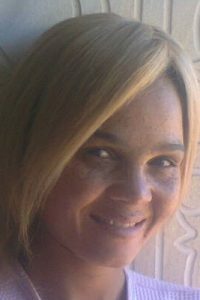 The company is headed by Ms Zelda Makinita, an energetic and well disciplined woman who has knowledge in this field. We supports the philosophy that South Africa’s natural fauna and flora can only be guaranteed a future if we strive towards a more responsible interaction between humans and their environment. We feel that by maintaining our dedication to the environment, we will continue to refine our quality, expand our capabilities, and increase our efficiency to constantly promote the high level of customer service we provide. Delight in diversity, cooperation, and the honoring of all living things. 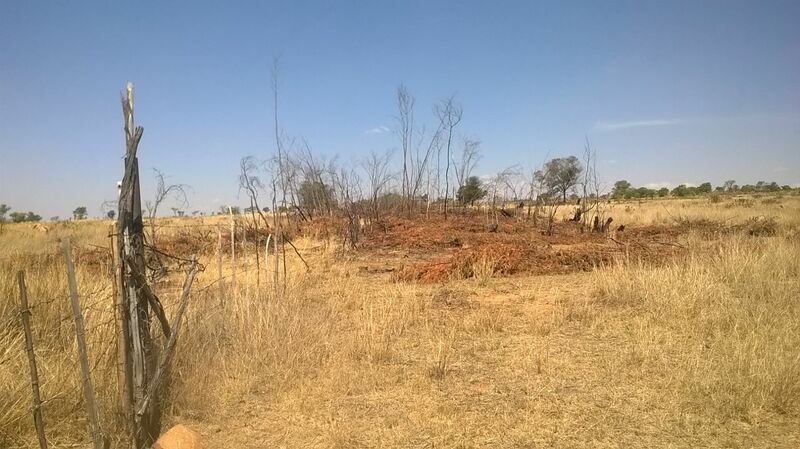 We continuously promote nurturing the environment with the hope to restore what may have lost.